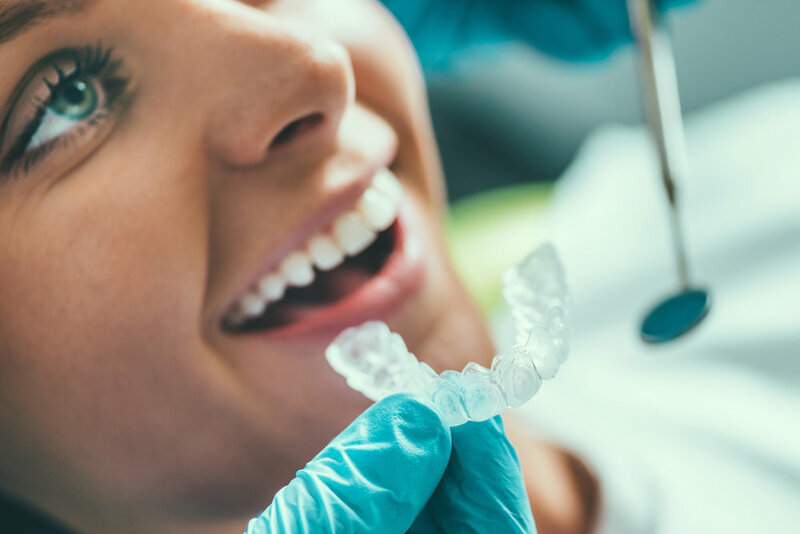 We get asked a LOT of questions about tooth whitening (or bleaching) so we've included some of the more common questions below. Tooth whitening has become a huge area of marketing and there is a lot of misinformation and unfounded claims around. Any whitening is ultimately an individual decision and the pros and cons need to be discussed on an individual basis. An examination with a dentist and a tailored discussion should ALWAYS be completed prior to any bleaching treatment.